1.Motherboard Tested before send out,We could make sure it works well. 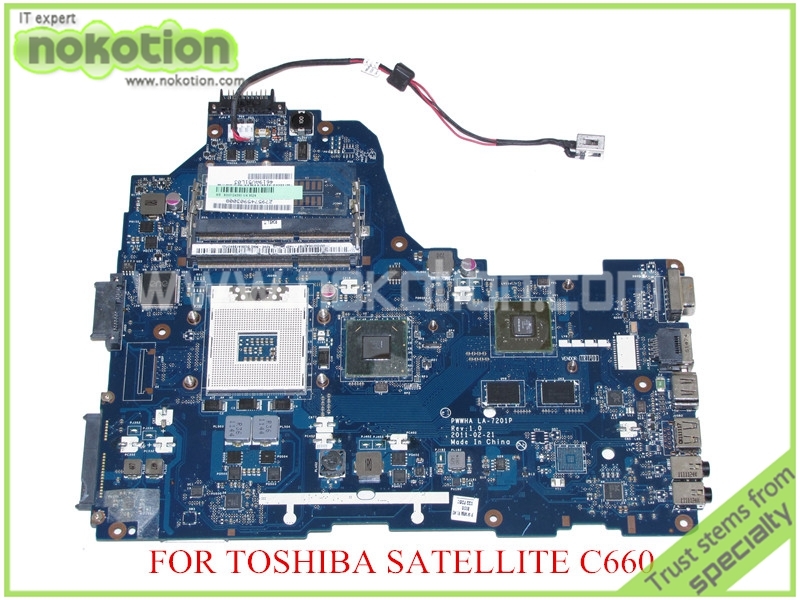 2.If you find any problem after geting motherboard,contact us first,check your other parts if is ok! 3.We give 2 month warranty for you.warranty start after you get package.